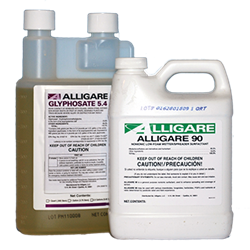 Control all Major Pond Weeds & Algae with our Easy-To-Use Pond Products! 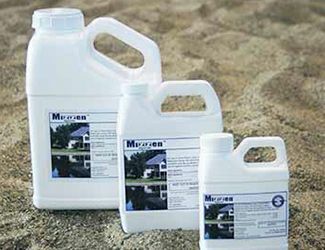 Control all Major Lake Weeds with our Easy-To-Use Beach & Swim Area Products! Lake Restoration has been making lakes and ponds safe and clear for over 40 years. 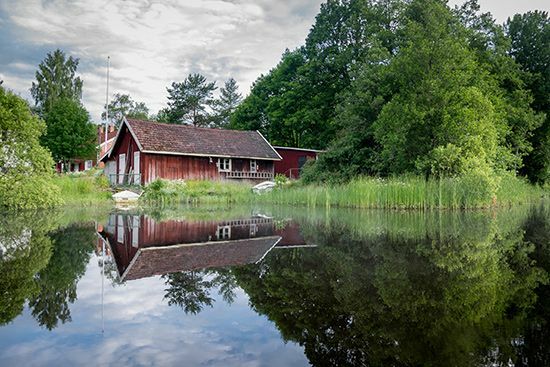 Thousands of homeowners and cabin owners use our products to control aquatic weeds each year. These products may be purchased through our catalog, at our retail outlet, and on this web site. 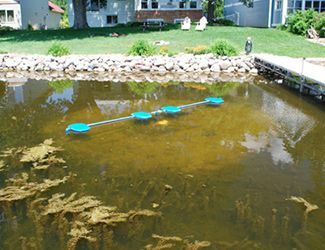 Each year, thousands of home and cabin owners use our products to control aquatic weeds and algae. Selecting the right product is easy. 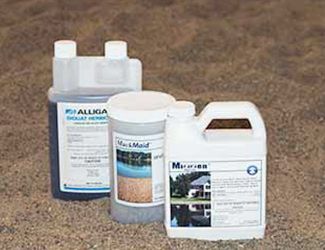 Use the Product Finder to choose the right products for your pond or lake weeds or give our Aquatic Experts a call! 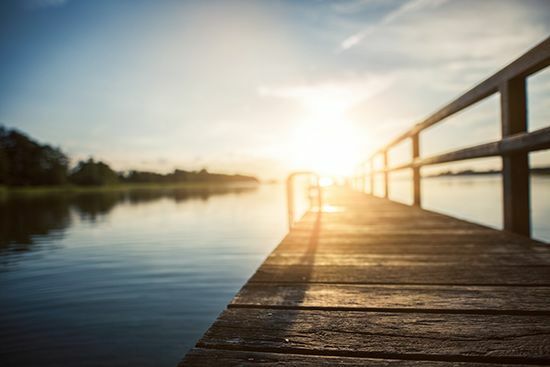 We want to continue providing you with season-long weed and algae control so you can enjoy your summer on the water! Get FREE SHIPPING* on your $50+ order! Summer is short. Don't lose a minute.